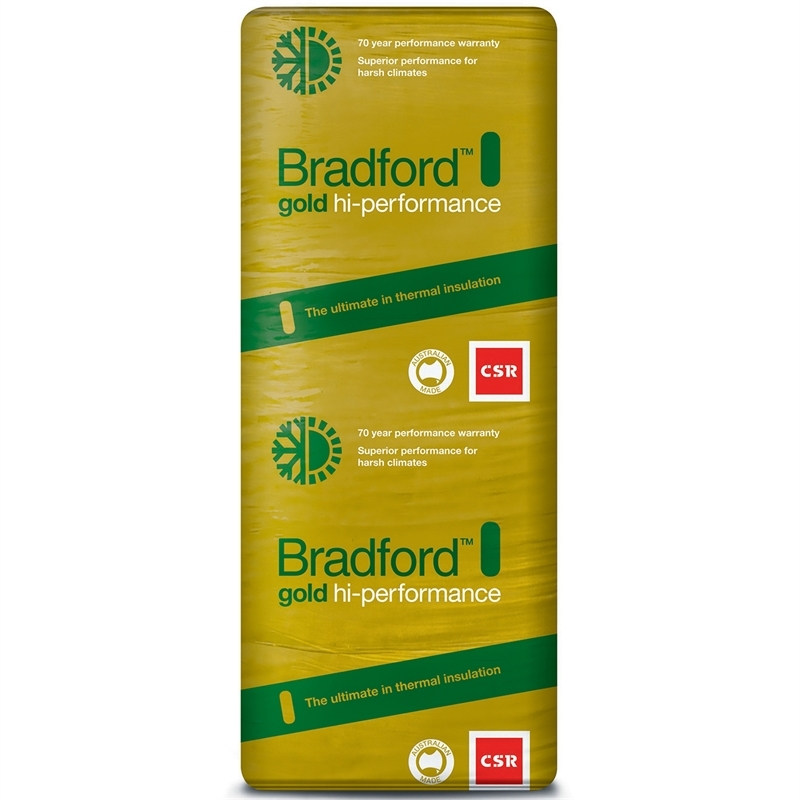 Bradford Gold High Performance is the ultimate in insulation, designed to deliver optimum performance in exterior cavity walls. 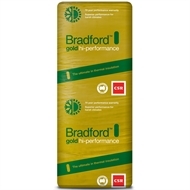 Bradford Gold batts for walls are available in R-values from R1.5 - R4.0 and are water repellent and stiffened to stand upright in wall cavities. 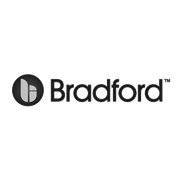 There is a range of wall batts suitable for steel frame construction.